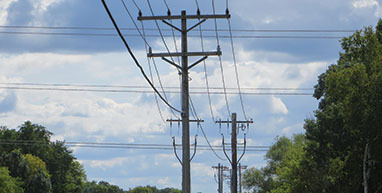 As part our ongoing commitment to electrical safety, Connexus Energy provides resources, information, and educational opportunities to increase awareness of electric hazards. Stay safe around electricity. Learn how with Connexus Energy. 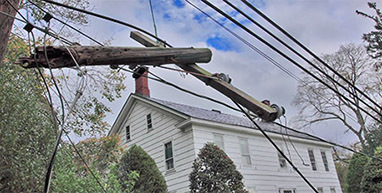 Downed, frayed, or low hanging power lines and damaged meters can be dangerous. Report a hazardous condition. 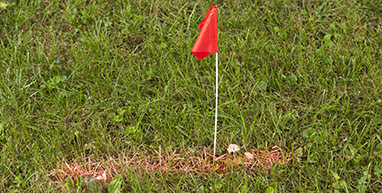 Frequently asked questions about Gopher State One Call state requirements for excavation and underground cable locating. Call Before You Dig. 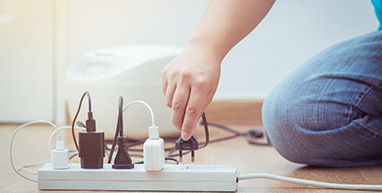 Download these free guides with outdoor and indoor electrical safety tips and prevent electrical accident injuries. Connexus Energy offers electrical safety programs including interactive safety demonstrations and the mobile safety demonstration trailer. 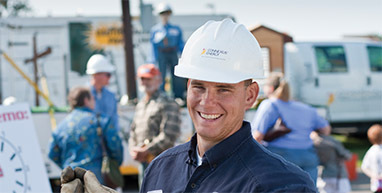 Safe Electricity® is a public awareness program of the Energy Education Council. 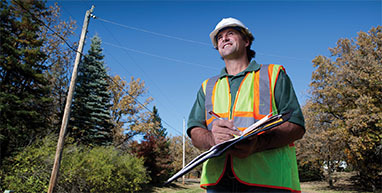 Life-saving electrical safety resources and information. Information on maintaining proper tree clearance, scheduled tree trimming for Connexus communities, tree planting, and more. 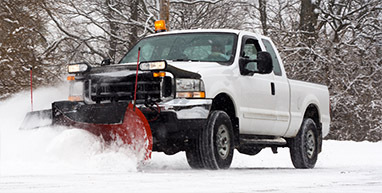 Be aware of electrical equipment and power lines while plowing. Snow plow safety tip. 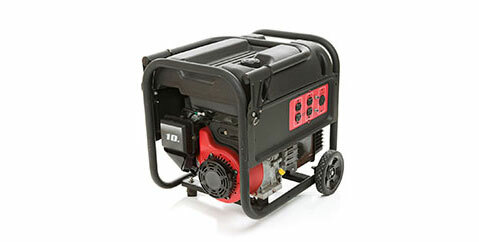 Report damage to electrical equipment. 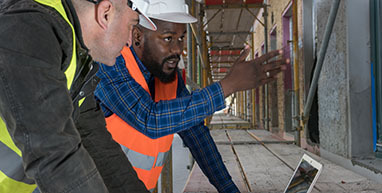 Contractor Safety Orientation program information, safety manual, and other Connexus Energy safety resources and orientation materials.